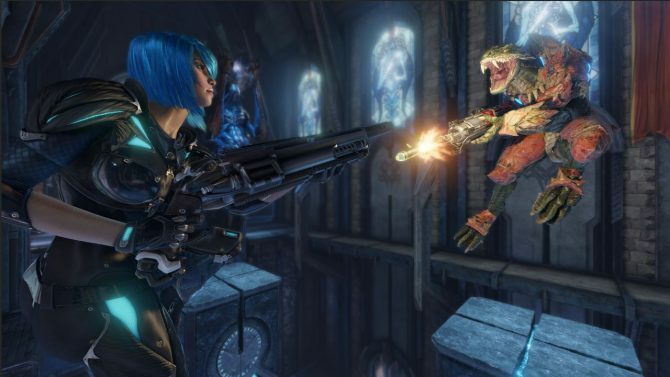 The latest update for Quake Champions will include special Arcade Mode games, a new map called Longest Yard, and a new Champion. 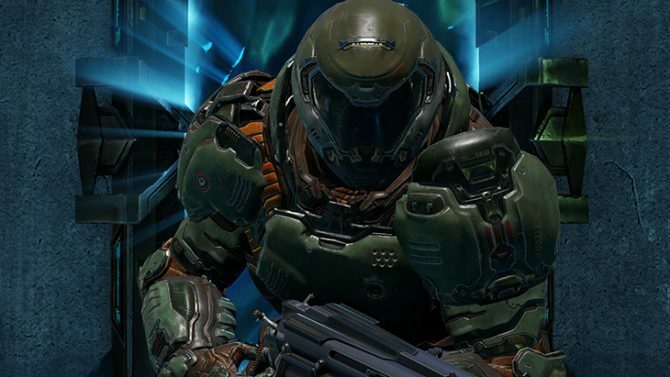 Quake Champions Community Developer Joshua Boyle recently commented on the possibility of bringing Bethesda characters other than Doom Slayer and BJ to the PC title. 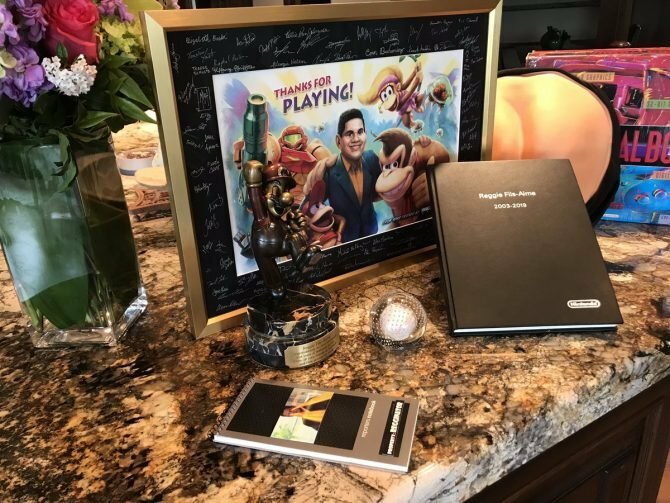 Returning Quake Champions heavyweight Clawz takes first plays in QuakeCon 2018's Duels Showdown following an excellent performance again DaHang. 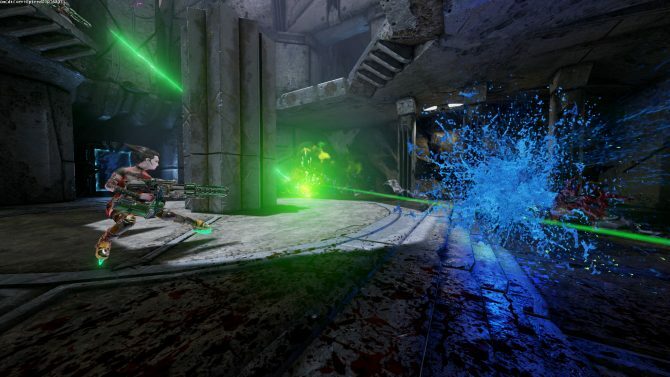 At QuakeCon Bethesda shifted its multiplayer shooter for PC Quake Champions to free to play, and this time around it's forever. 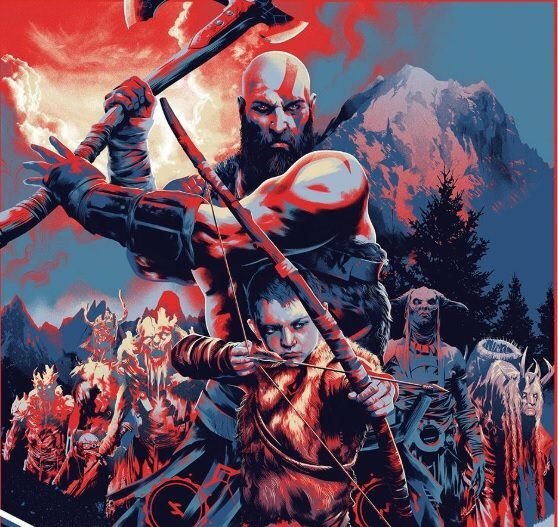 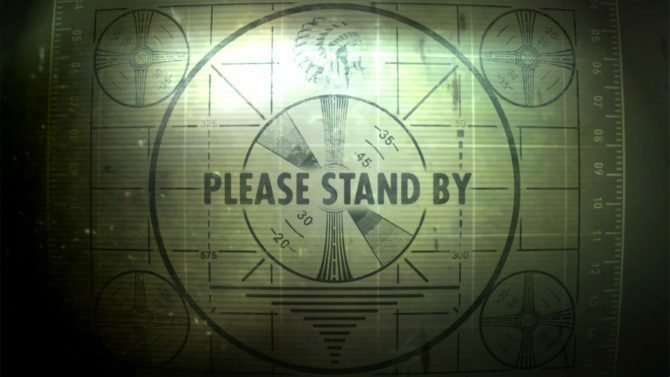 Bethesda has finally lifted the curtain on just what fans can expect this year from QuakeCon 2018. 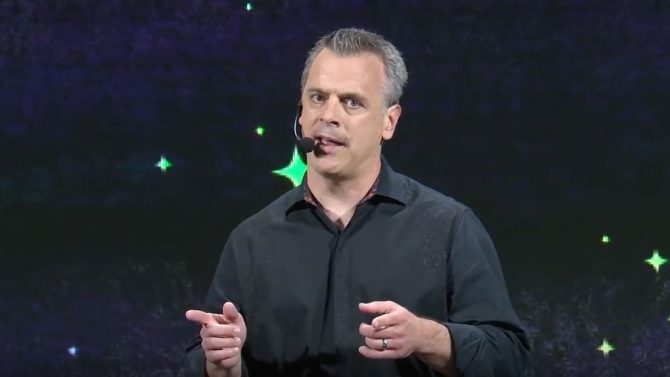 Today, Bethesda announced that Quake Champions will be playable completely free of charge, but only for a limited time, from June 10 to June 17. 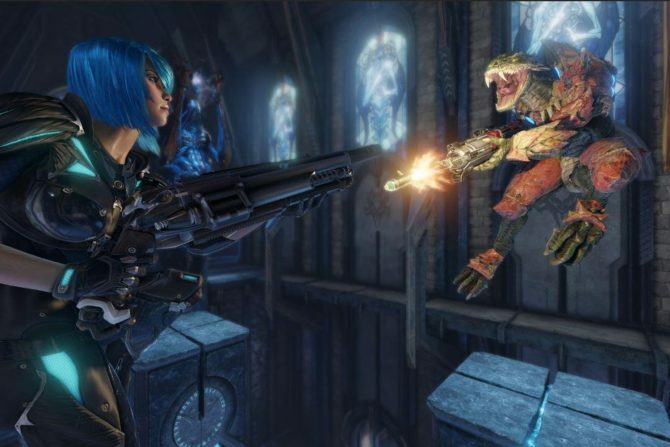 Quake Champions developer id Software has confirmed that bots will be added into the Early Access first-person shooter title sometime in the near future. 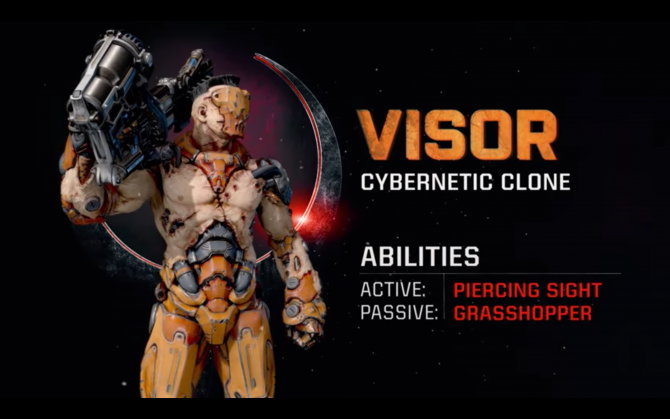 A new gore system is on the way in Quake Champions, according to the Quake's Twitter and the new grotesque system is full of blood, guts, and loose limbs. 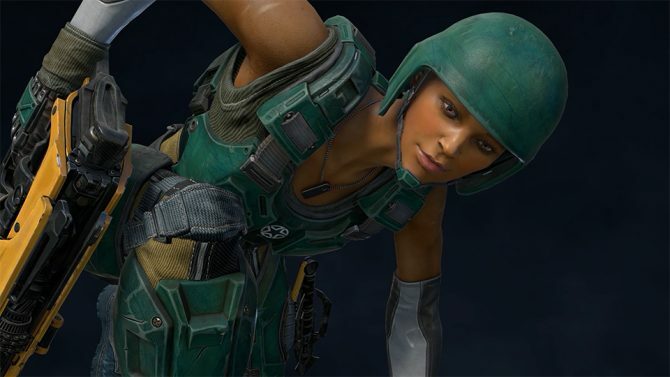 Quake Champions' April update has officially rolled out and features a new champion for players to indulge in along with a new map, and so much more. 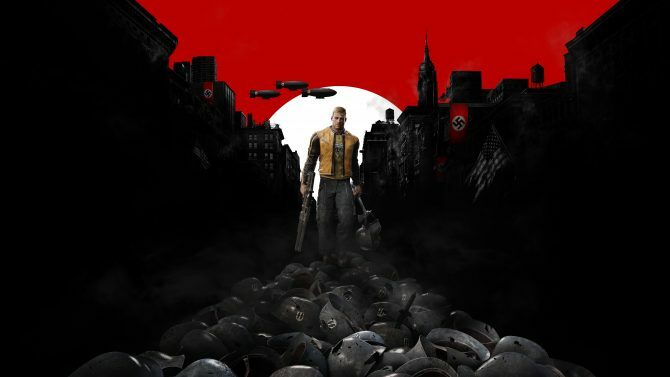 During this year's PAX East event, Maryland studio Bethesda Softworks announced new details regarding the Early Access arena shooter, Quake Champions. 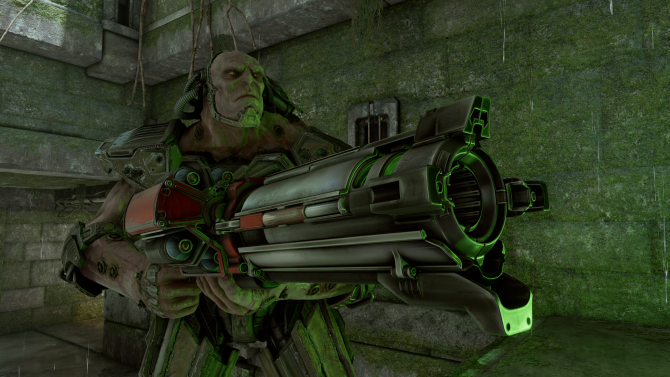 id Software's Quake Champions is receiving a new update later this week, which introduces a new Champion, map, as well as some new holiday-themed items. 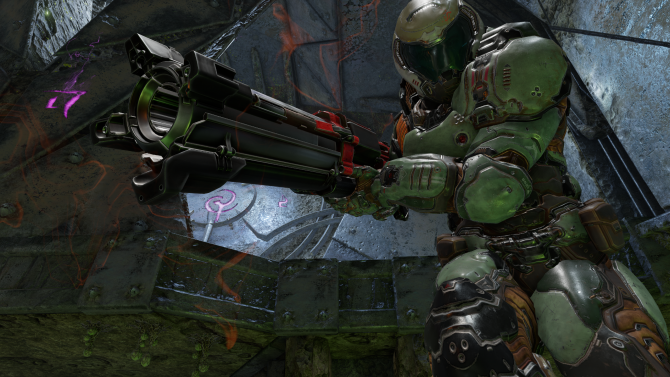 DOOM Slayer, new maps, and a ton of new features all hit Quake Champions next week upon entering early access. 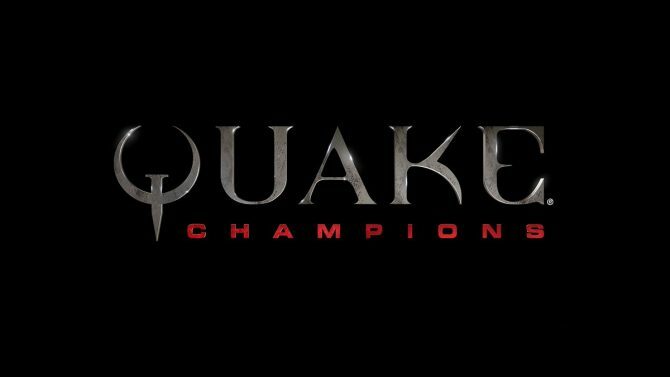 During Bethesda's E3 Press Conference today id Software showcased a brand new trailer for Quake Champions, its upcoming free-to-play shooter that was announced at last year's E3. 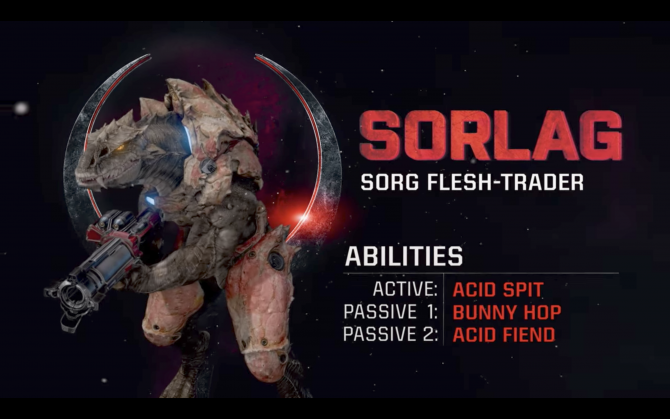 Bethesda and iD Software have released a new Quake Champions trailer all about the huntress Sorlag. 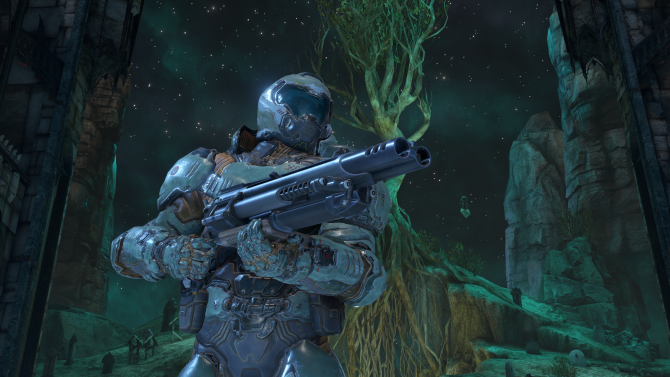 id Software and Bethesda revealed a a 1-v-1 Duel Mode for their upcoming multiplayer FPS Quake Champions today. 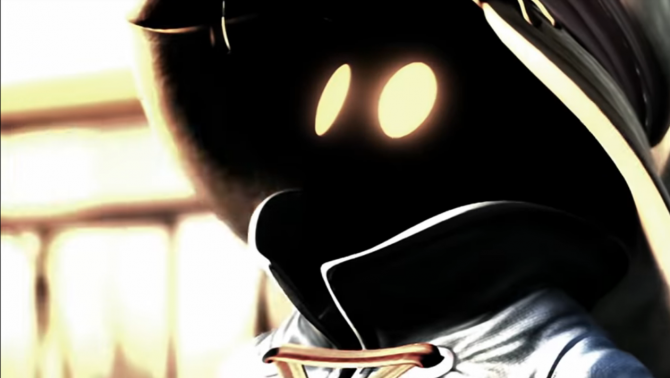 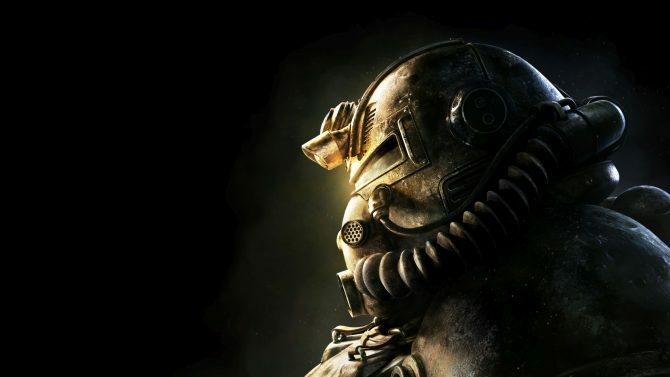 Today, developer id Software and publisher Bethesda released the seventh character trailer, highlighting the champion Visor.